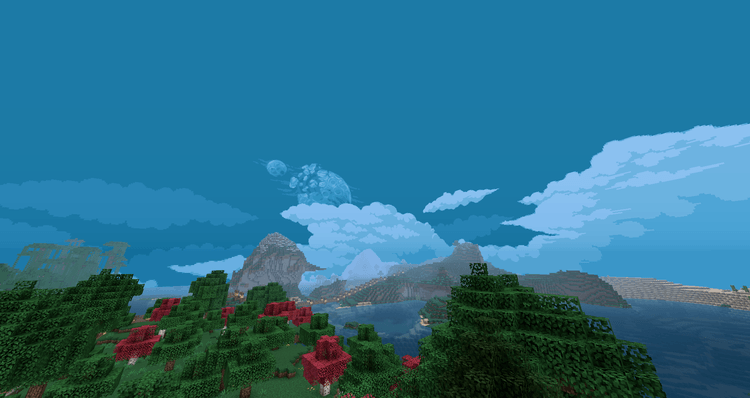 Pixel Perfection Resource Pack 1.11.2/1.10.2(PP) is a unique and original resource pack which does not have any particular theme at all. 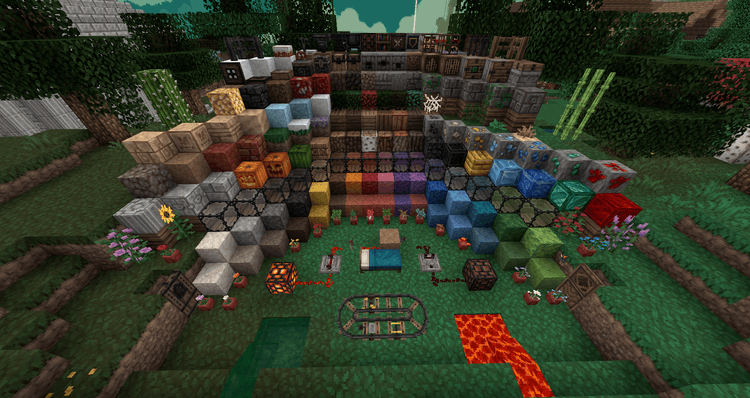 Resource packs is usually divided into many different themes such as Medieval, RPG, Rustic etc. But those laws are not applicable to Pixel Perfection. Pixel Perfection is designed only for its own creator to use, as he wants to see the visual novelty while playing Minecraft. It’s might be the reason that while a large part of this resource pack is significantly improved, there are also the parts that look very simple, rude and distorted. The creator does not really care about public opinion, as he made this mod for himself, so we couldn’t really say anything. 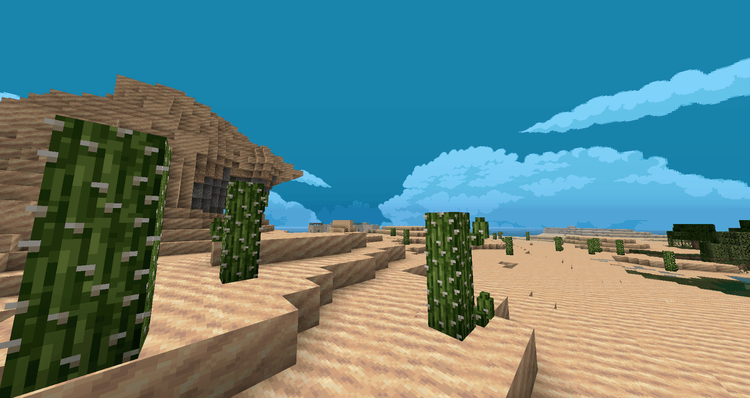 This resource pack features 16x resolution texture, so you wouldn’t need any supportive mods and still be able to use this unique resource pack. 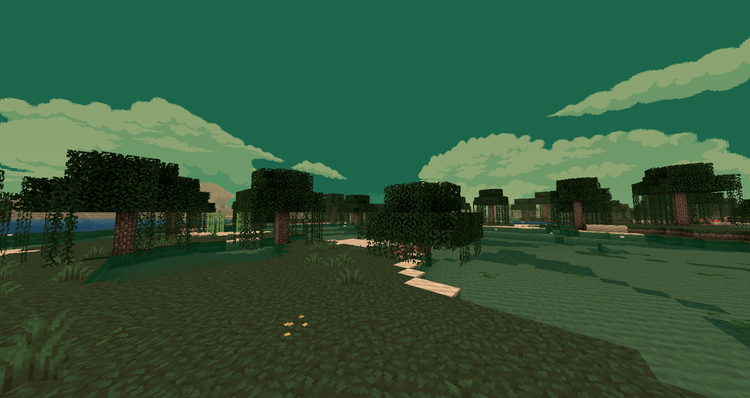 But if you want to experience other new functions such as Connected Texture, Custom colors and special biome colors, you should have MCPatcher or Optifine (MCPatcher recommended) before installing PP.